You’ve always wanted to work in healthcare. After all, it’s a huge field with a variety of options and paths to take. It would also allow you the opportunity to help others on a daily basis. Plus, it’s the industry with the greatest growth. In fact, the healthcare industry is projected to create more jobs than any other industry through 2022 – more than 4 million, according to the Bureau of Labor Statistics (BLS). But which path in healthcare is right for you? Perhaps you’ve been considering two of the more well-known professions in the medical field: nursing and medicine. Both allow you to use your smarts to help others in need. Both allow you to pursue your passions while supporting your family. 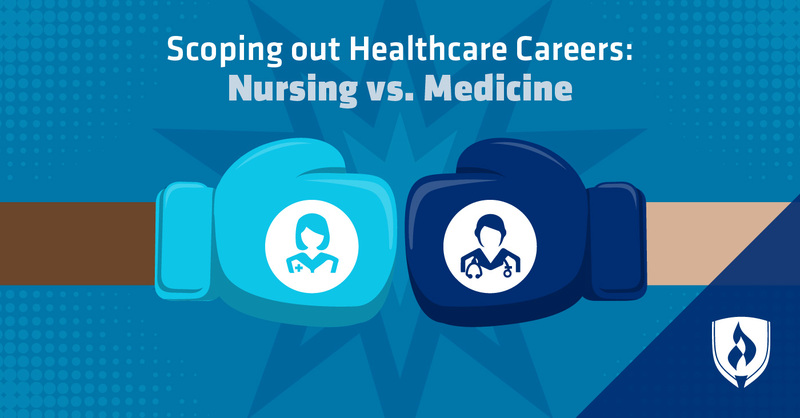 But when it comes to choosing between nursing versus medicine, there’s a lot to consider. Let us help you as you compare these two fields. We put together a side-by-side breakdown of everything you need to know in order to decide on nursing versus medicine. A big influence on your career path is likely the education required of you. 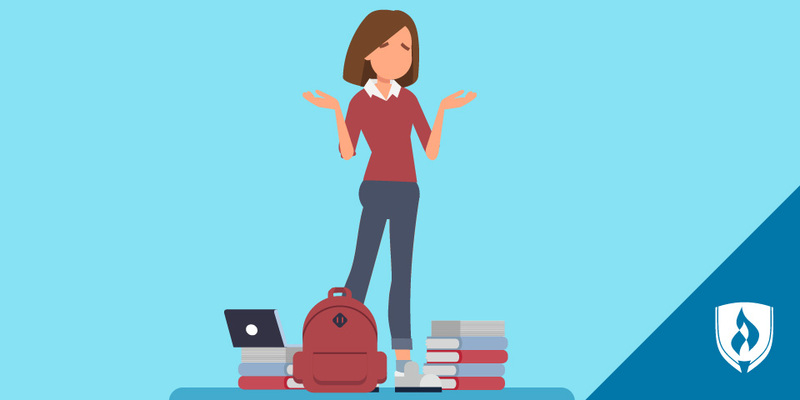 When it comes to nursing versus medicine, there are vast differences in the amount of time you’ll need to spend in school. Learn more about the types of nursing degrees available. There’s no getting around it — becoming a doctor involves many years of school. It can take anywhere from 11-16 years of education to become a working physician. This includes four years to obtain your undergraduate degree, four years of medical school and three to eight years of residency, depending on your area of specialty, according to the Association of American Medical Colleges. The demand for physicians is projected to grow at the faster-than-average rate of 14 percent through 2024, according to the BLS. 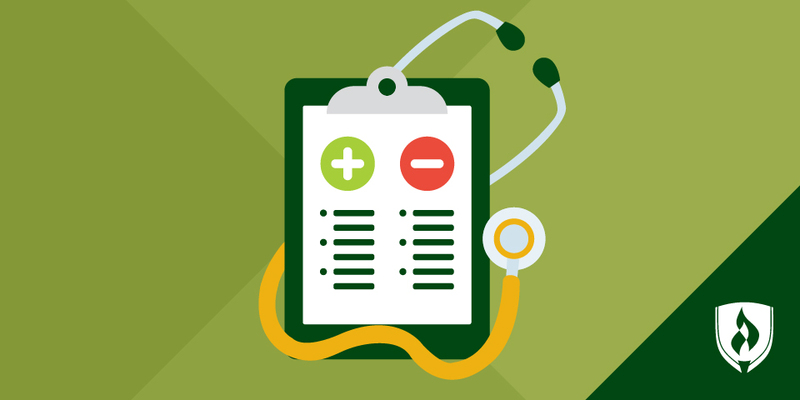 Earnings for physicians can vary greatly depending on the specialty, but the BLS reports the median annual salary for all physicians in 2015 was upwards of $200,000.2 But as explained above, with this larger salary comes larger responsibilities. Once you become a nurse or a physician, what are your days like? Where do you work? What options are available to you? Read below to get a better idea of what you can expect day in and day out. A career in nursing allows you many options for career growth. There are a plethora of nursing specialties you can pursue once you are in the field, such as neonatal nursing or geriatrics. Nurses can also go on to pursue leadership positions, such as a nurse manager, or even head back to school to be a Nurse Practitioner. 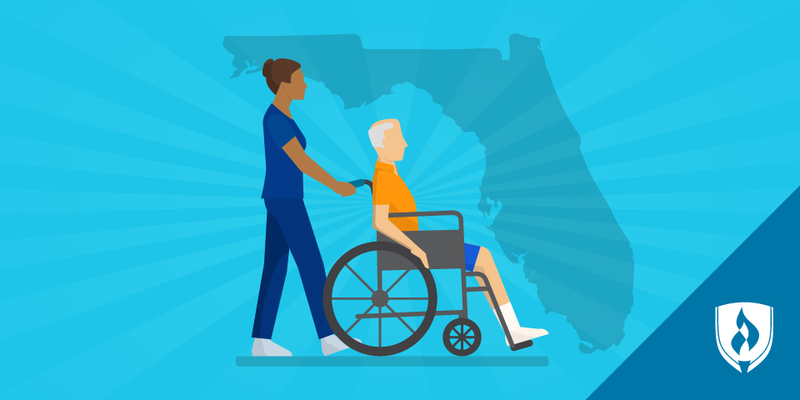 Nurses aren’t just limited to the confines of a hospital or clinic – you could also pursue alternative careers and work in public health, education, care facilities and government programs. The BLS states that most nurses work full time and must cover round-the-clock care, meaning they may work some nights, weekends and holidays. Similar to nursing, there are several types of physicians in the world of healthcare. From surgeons to cardiologists to pediatricians and everything in between, medical doctors are needed to treat all sorts of patient conditions. Primary care physicians and general practitioners tend to see the same patients on a continual basis. They may work in a private office, clinic or hospital, according to the BLS. Many work long hours and are on call to handle patient concerns or emergencies. You’ve got options when it comes to healthcare careers. The industry is growing and expanding and there are plenty of opportunities out there for you. Plus, working in healthcare allows you to do what you love: helping others. But if you’re debating between a career in nursing versus medicine, you’ll have to decide which factors are most important to you. Whether it’s the education, the nature of the work or the earning potential that’s driving your decision, use this article as a resource to get one step closer to pursuing your dream career. 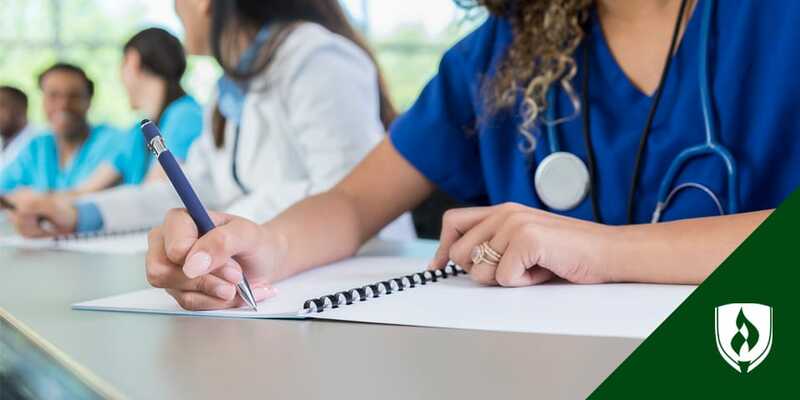 If you feel the nursing profession is calling your name, learn more about the next steps in our article: How to Become a Registered Nurse: Your Step-by-Step Guide. 1Time to complete is dependent on accepted transfer credits and courses completed each quarter. Rasmussen College does not offer programs to prepare students for becoming physicians; please see www.rasmussen.edu/degrees/nursing for a list of the programs we offer.